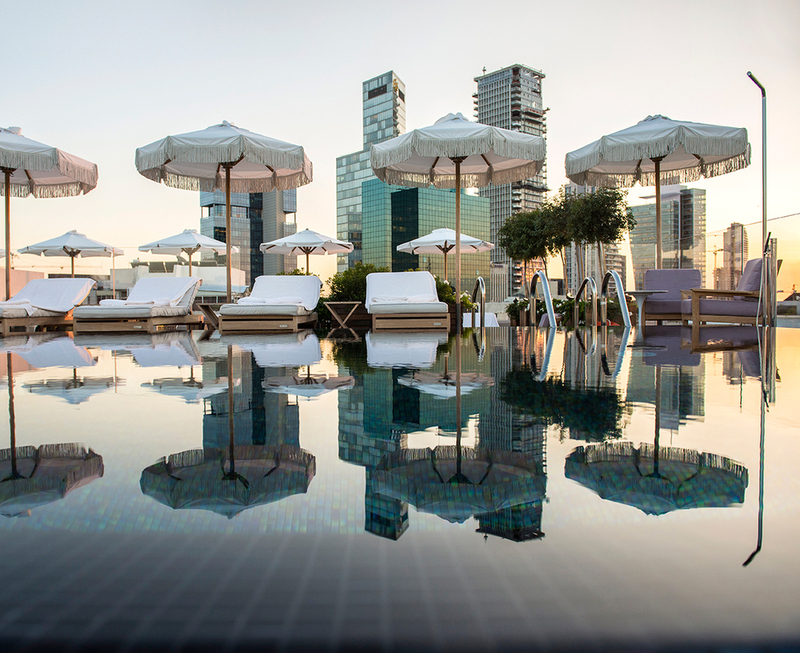 With the high cost of hotels in Tel Aviv, and the expectations for visitors wanting luxury experiences to match the price tag, hotel operators are upping their game. In walks in the Norman Hotel. Make no mistake, your stay in this luxury boutique hotel will cost you a pretty penny. That said, your nights sleep will be deep into the highest quality beds, sheets, pillow bars, and great scented bathroom amenities at The Norman. I am lucky, my stay was covered since I was there to review for the Travel + Leisure 2015 It List. Thank goodness because I am quite certain I would have been paying a month's rent on the gorgeous suite and aesthetic breakfast (which I have since been back to have a few times for brunch, priced within Tel Aviv fancy brunch prices). 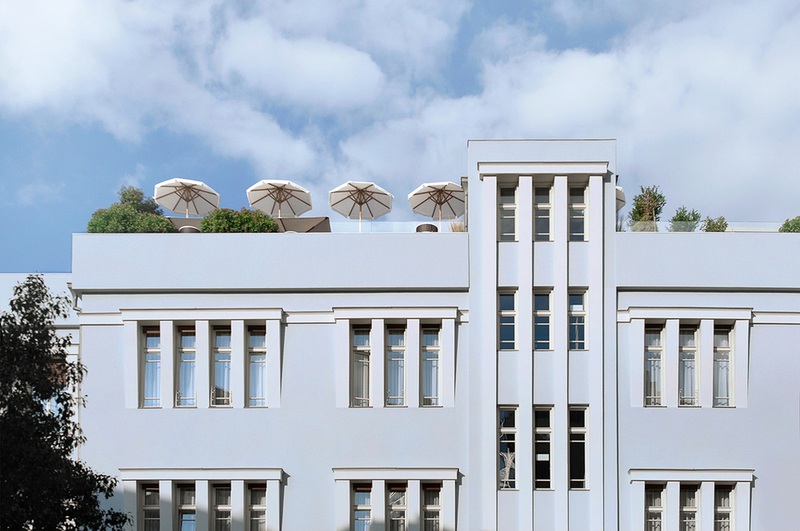 Choices are abound: you can choose one of 30 rooms or 20 suites in one of the two restored iconic buildings. Drinks at the Dinings Bar upstairs, the Norman Restaurant downstairs, or the Library cocktail bar? All are great, and I loved the zucchini fritters at the downstairs restaurant. So simple, but notably delicious. The touches and accents are quite extraordinary, so much so I even sought out one of the pieces for my boyfriend's birthday. Rumor has it, they may have some of the details for sale in a store... coming soon. Let us know if you would like help with booking a room or if you have any questions/comments about your stay there.